Life is a continuous event, even if we stop it won’t go along with us. We stand up with our own feet, starts to be mindful and moving forward is what we can only see behind and ahead of us. Breathtaking image. 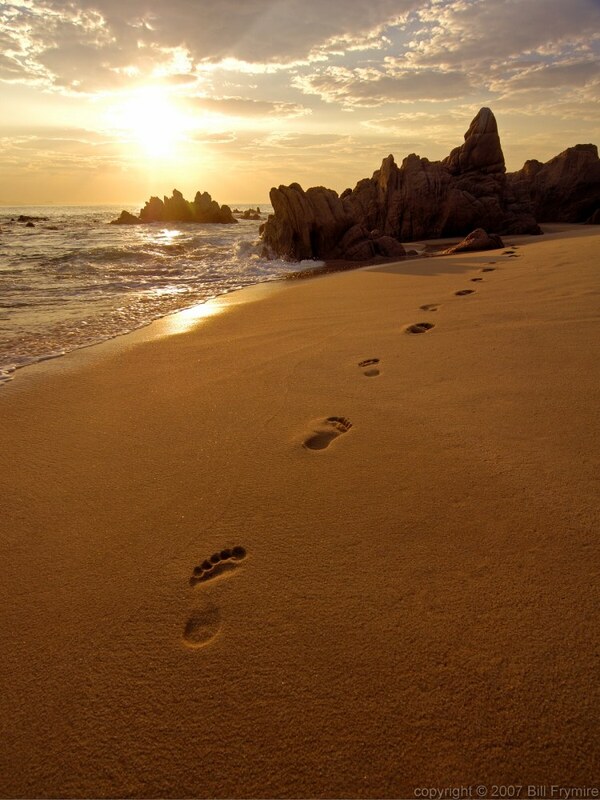 Reminds me of the poem, “Footprints in the sand.” And yes, like life, we can look back on the past to guide us in the present, and the present will guide us to what future to choose. Of course provided destiny synchs with our dreams. Thank you for leaving a comment. I’m not familiar with that poem, if you don’t mind can you share it with us? Destiny! That word always making me think deeply, yet nothings coming out.